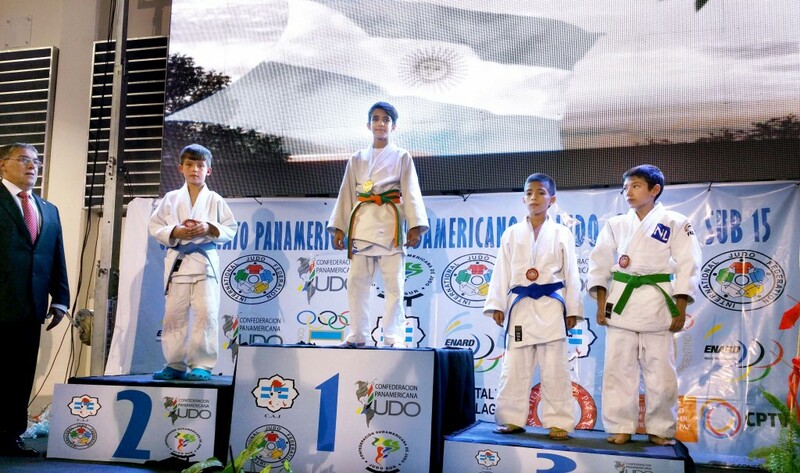 Shufu competitors Alex Tamai and Jesse “Rico” Warrick of the College Park (Maryland) Judo Club fought their way to the podium in their respective divisions at the Junior Pan American Championships in Argentina, with Tamai winning a Silver medal and Warrick a Bronze. Both boys had been chosen for the international team based on their high national rankings in the United States. 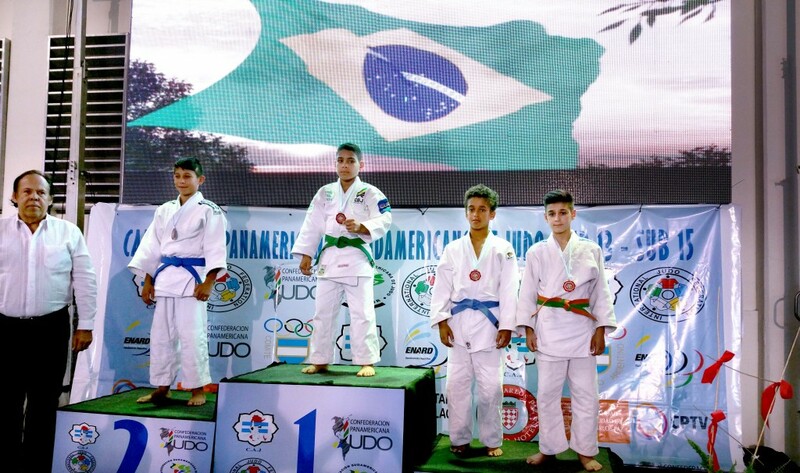 Kurt Tamai, the head coach of College Park Judo, accompanied the young competitors and coached them to their success in the tournament. Congratulations to Rico, Alex, and Kurt !